Also: can you spot how they're all connected? (SPOT.ph) Ever stop to consider the thousands of stories that play out around our city each day? Or think about how people's lives are all somehow connected and intertwined? Because of the fast pace of city life, it's easy to forget that such connections exist; but they do. And it's when we look more closely at all that's happening around us that we realize how we're all part of the same story. 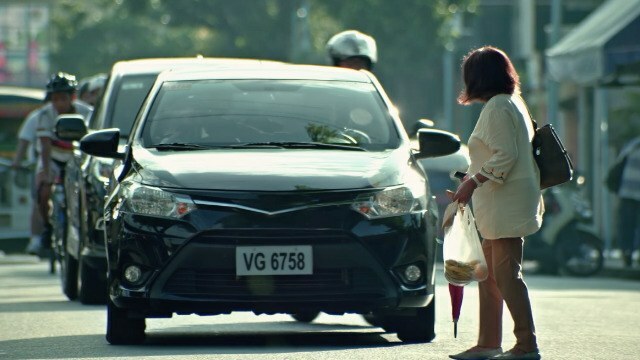 Uber's latest viral campaign, #UberSTORIES, shows us just that. 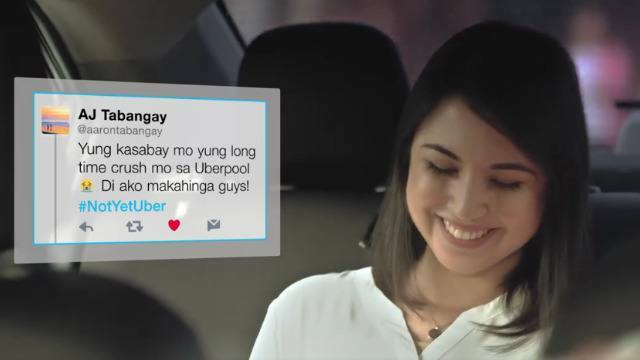 Through a series of heartwarming videos, #UberSTORIES shows how everyone's story is somehow linked to one another. Discovering the moments that connect us, however small or mundane, are what add color to our lives. And with #UberSTORIES, we're encouraged to pay attention to life's little details and, of course, to enjoy the ride. 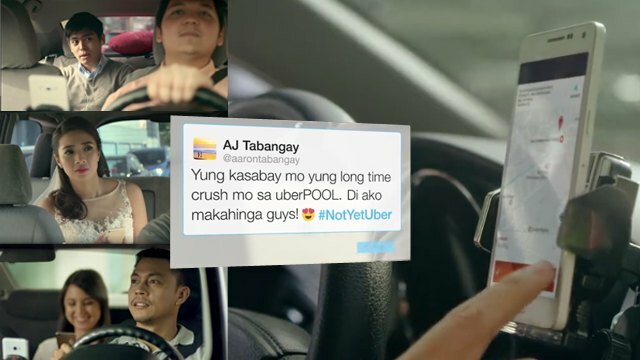 AJ shared an uberPOOL with his crush, and it was probably the best time of his life. His story kicks off a series of connections you will notice throughout all the #UberSTORIES. Pay attention to the Easter Egg in this vid: he's carrying a gift. Where's he going? The bride is nowhere to be found, but we later find out that her bridal car was unavailable and had to take an Uber to her own wedding. But look more carefully at the crowd: that's AJ (from "Kilig") waiting to take a photo of the missing bride. So that's why he was carrying a gift! This one hurts to watch. It's even hard to write about it, so just watch it and prepare the tissues. Long story short: this grandmother is going home to the province because some things don't last forever. 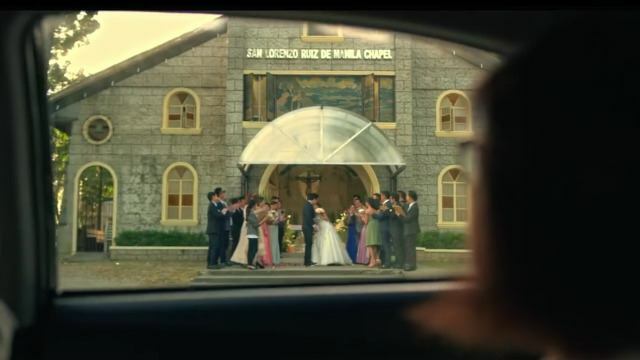 During her ride, she passes a wedding, and—you guessed it—it's the same wedding that happened in the "Kasal" video. Losing your wallet is such a hassle because you bid goodbye to your hard-earned cash, IDs, and credit cards, with almost no chance of getting them back. 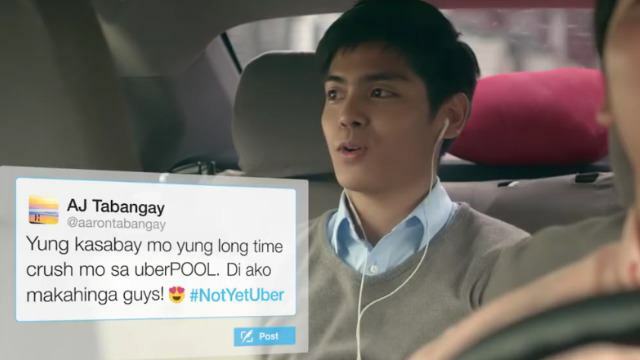 “Tiwala” is about how an Uber rider who is busy reading tweets accidentally leaves her wallet in an Uber. Whose tweets is she reading? 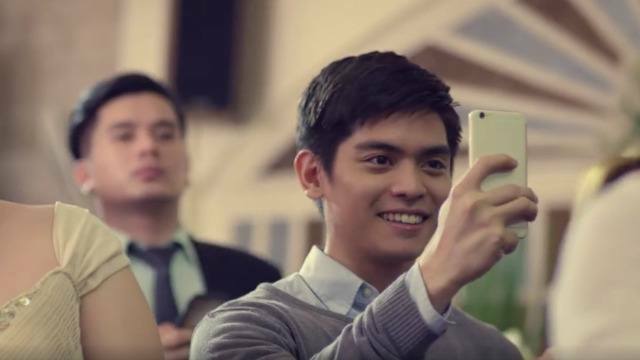 None other than AJ's, who shared an entertaining encounter in the "Kilig" video! "Taray" is a reminder not to judge people too quickly. You might find yourself just a little embarrassed when hastily jumping to conclusions. And as for the connection: notice the old lady crossing the street? Yup, she's the one from "Hatid!" Did you enjoy how these UberSTORIES are linked to one another? Share your own UberSTORY on uber.com/uberstories. There, you'll find even more sweet and heart-tugging stories that will give you all the feels. This article was created by Summit Storylabs in partnership with uber.